Received a new Tap & Dye wrist strap, the LEGACY in black and natural. Once again, T&P delivers on making a wonderful, hand crafted product, that does not disappoint. 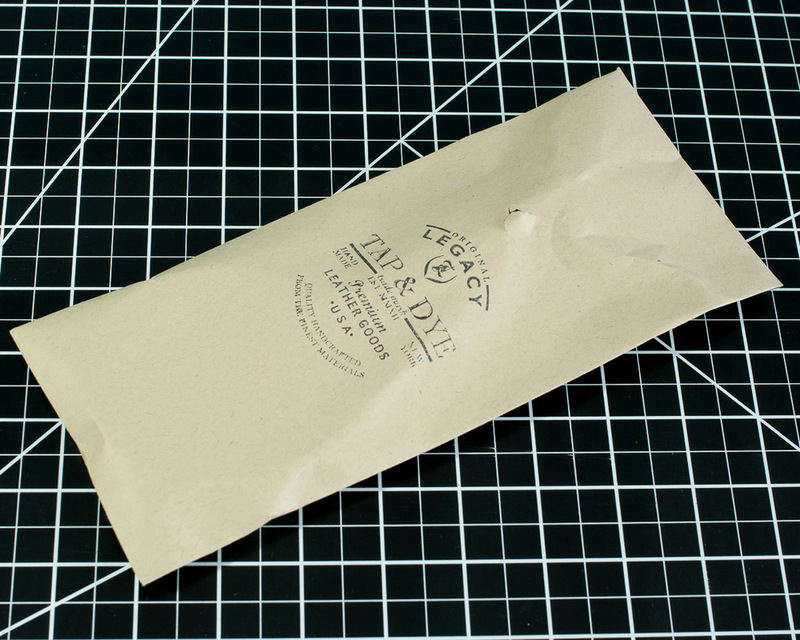 It came packaged in two separate envelopes with a stamp of their logo...a very nice touch. 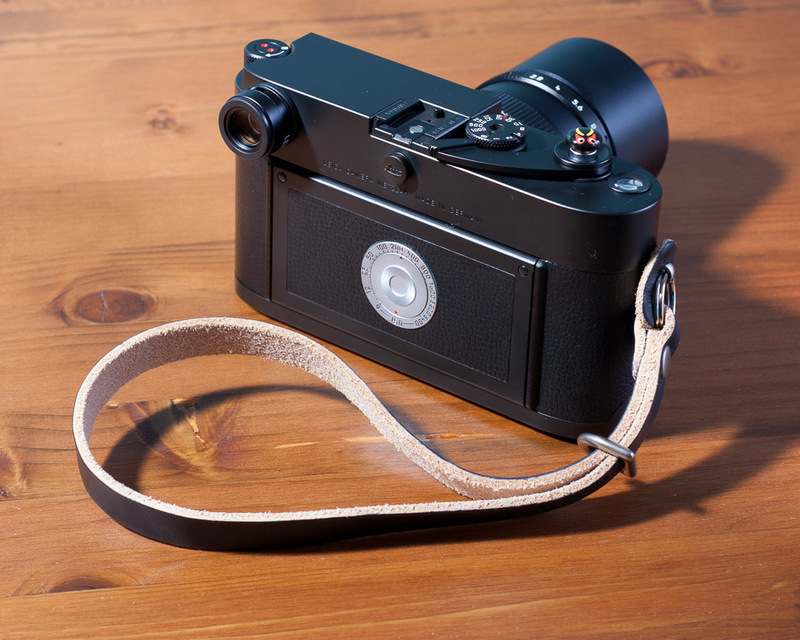 The strap is extremely well made. 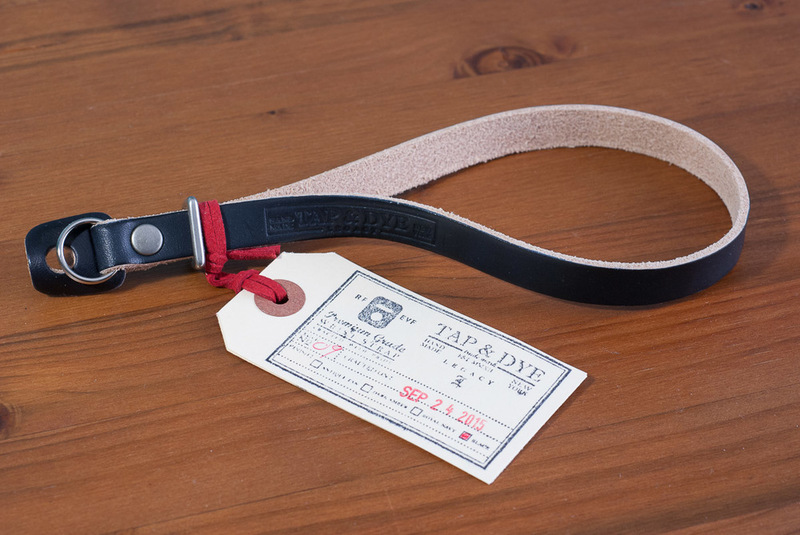 What really sets it apart is the width of the strap. 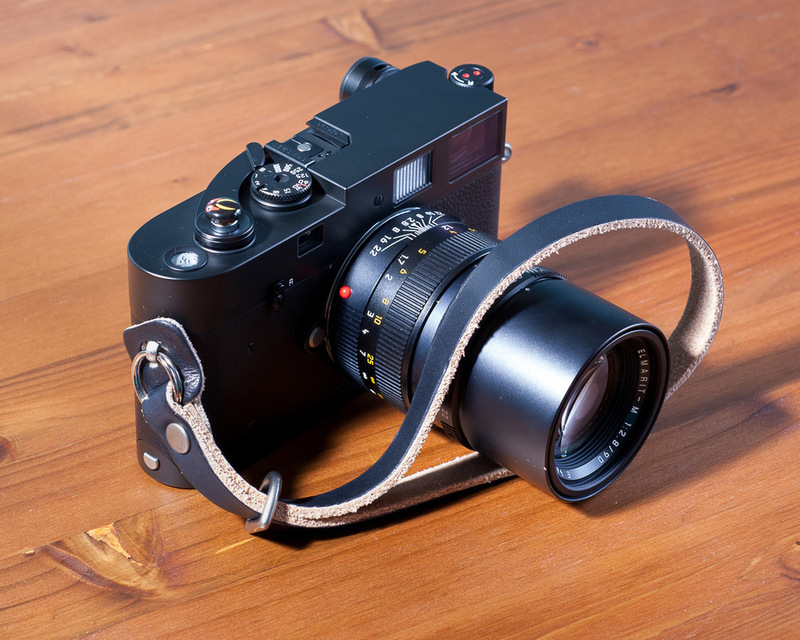 At 13mm wide, you get a very secure feel that's comparable to wrapping a neck strap around your wrist. The split ring measures roughly 18.5mm (outer diameter). This makes it very easy to install onto strap lugs and the addition of the leather ear keeps chrome/paint protected. It is a little stiff right out of the package, but I'm looking forward to breaking this leather in.